The ground-breaking book based on over 15 years of work with high school and college age young people. How to defeat the #1 biggest silent success enemy. The one test score that will determine future success more than any other. Dramatically increase your young person’s chances for success. The one person you must have on your success team. Verbal Skills to build a foundation for self-reliance. 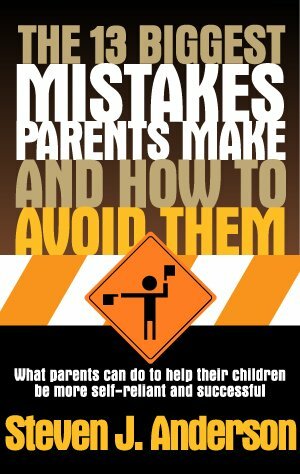 Are you making any of the 13 Biggest Mistakes Parents Make? Take the mistakes parents make quiz right now.